Learn how to teach English …or, if you are already a teacher, learn how to do it better! 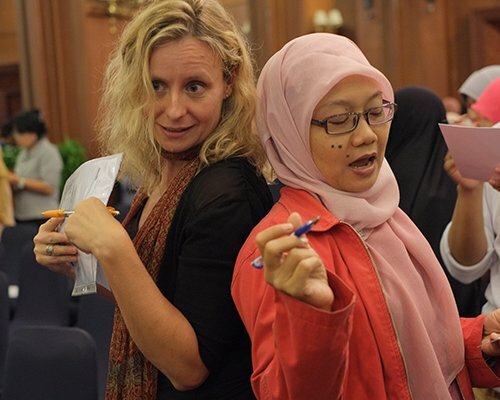 IALF offers a range of teacher training programs to meet the varying professional development needs of both trainee teachers and practicing teachers – from Indonesia and from overseas. 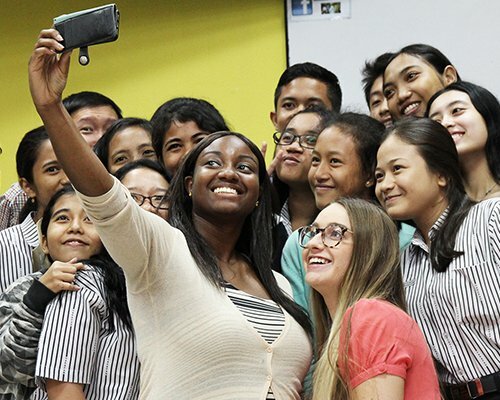 The Teacher Training department works out of IALF Bali, but the team can conduct training at any of the IALF centres, or we can send them to your school, college or workplace to deliver training on-site. 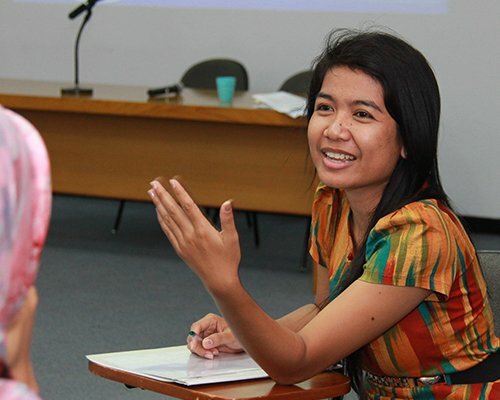 We have delivered courses across Indonesia (Java, Sumatra, Bali) and further afield, in Timor-Leste and Kiribati. Contact us to discuss your needs and interests! The IALF Certificate in Communicative English Language Teaching (C-CELT) has a focus on practical techniques and strategies. IALF runs frequent One-day Teacher Training workshops which cover a range of useful topics for new and experienced teachers. IALF Bali is an approved centre for the internationally recognised of the Trinity College London Certificate in TESOL. The Certificate in Resource Management has been designed for people establishing or running a Self-Access Centre. 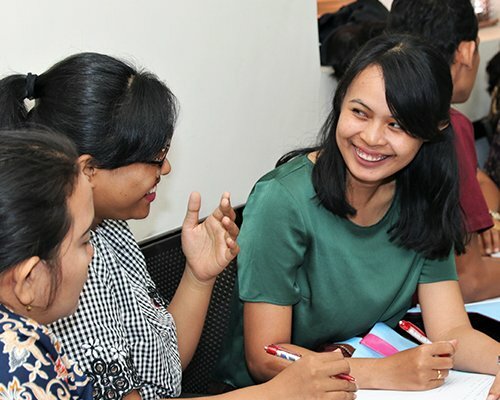 If you are a teacher of Indonesian, IALF offers a range of BIPA (Bahasa Indonesia bagi Penutur Asing) teacher training courses. The Certificate in Content & Language Integrated Learning is for teachers and lecturers who teach their subject content in English.